Meet Matt Mernagh, our newest columnist. Mernagh’s a longtime activist, cultivation expert, author of Marijuana Smoker’s Guidebook: The Easy Way to Identify and Enjoy Marijuana Strains and the host of The Mernahuana Zone a weekly show broadcast from Vapor Central—a wildly popular vaporizing lounge located in Toronto, Canada. Oh and he’s also running for Mayor in Toronto. He will be contributing content on a weekly basis. Autoflowering marijuana strains are a serious joy to grow. It’s easy to fall in love with growing these unique strains and I haven’t come across many that are too challenging or finicky. Whether a strain is easy or difficult doesn’t play a role in touching my heartstrings because there are few difficult ones that I adore, but continue to grow. Sometimes love is tough, but there are some easy strains I’ll never grow again because I just didn’t enjoy growing them. I can’t be the only person who won’t grow a particular strain again simply because there wasn’t a personal connection? Every grower knows cannabis plants soak up positive vibes and a happy garden and gardener produce better overall results. All autoflowers touch a soft spot in me and when these plants are soaking up positive vibes they really reward you with faster and better growth. A fellow autoflower gardener says that’s their biggest secret. Something visibly new happening on the plant every day creates an awesome feeling that is almost like instant gratification. When you see new sets of leaves daily you experience positive encouragement. New growers need this feeling. I admit to liking it too and I guess you could say these cannabis seeds are perfect for our fast pace society. The quick pace autoflowers set may startle experienced growers, who need to adjust their methods. 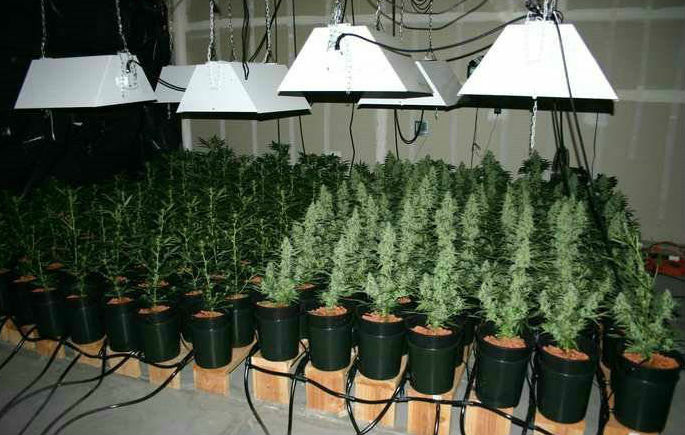 After all these plants grow a minimum of four weeks faster than regular seeds. Traditionally, cultivating cannabis is a slow meditative process, but you will have to spend time with them like you would regular cannabis plants. Just because the plants grow quickly doesn’t mean they require any less attention. Also, the bonsai nature of autoflowers creates an undeniable cool factor. You can grow these plants in a computer tower, kitchen cupboard, anywhere really and get some pot—I think it’s pretty cool you can have a six inch cannabis plant. Until recently, autoflowering strains have been shunned by more experienced growers because of their small size. When other people are avoiding and arguing against something I need to investigate and I think the uproar against autoflowers adds to the cool factor. Veteran growers bemoaning autoflowers probably haven’t even considered growing one in their veg or flowering space, but I have. Autoflowering strains don’t need a light period to flower, while you don’t get the best results when they grow on 12-12, you can do it. I like to check things out for myself and yes the yields can be small for commercial purposes, but not personal. The flavors were weak, but given their growing popularity new crosses are appearing that are absolutely tasty fantastic. DNA Genetics 60 Day Wonder, Buddha Seeds’s White Dwarf, The Joint Doctor’s Ogre are three strains that have above potency and outstanding tastes. 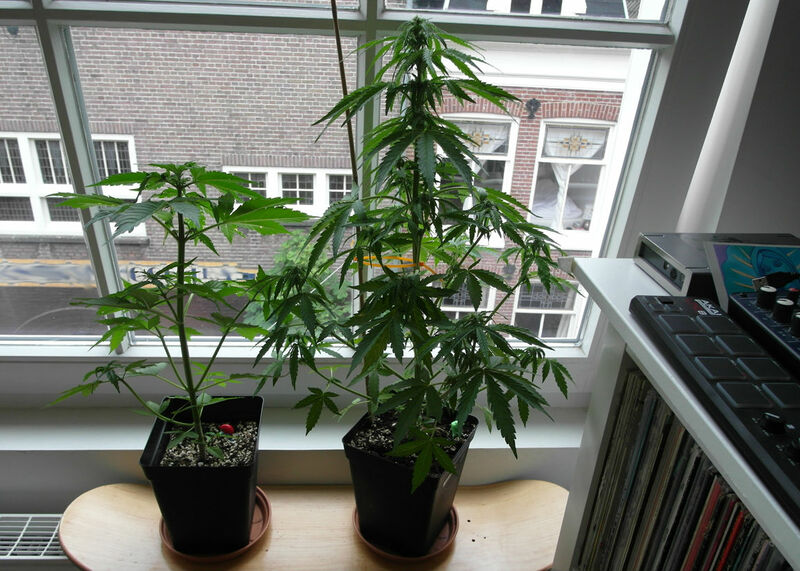 I grew both out White Dwarf and 60 Day Wonder in my flowering space, which again isn’t ideal for autoflowering. Under ideal conditions my experienced grower friend produced three ounces off Ogre. Not needing a regular light schedule (though 20hrs on 4hrs off is ideal) is another reason I grow autoflowering strains. You can toss some seeds in unused flower or veg space. Want to throw off your hdyro company? Grow autoflowering strains on a really weird light schedule. It’s awesome to see these strains becoming more popular. I’ll be writing future autoflowering articles for STUFF STONERS LIKE based on my personal experience, but if you can’t wait here’s a collection of videos I’ve published. The Mernahuana Zone is webcast every Tuesday from 7-1020pm ET live from Vapor Central with on demand available via SoundCloud, iTunes and YouTube. 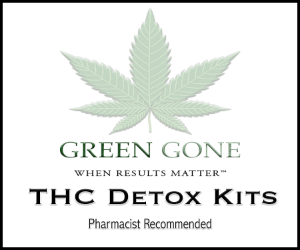 That picture of the SOG is NOT autoflowering strains. That’s SoQuicks AK99 grow. Remove that.